#2712 29/04/2019 Good Old JC We CAN rely on Him? TBA M?? A?? #2713 06/05/2019 Drink Stop Delights of Dingley. Will GG make it? TBA M?? A?? 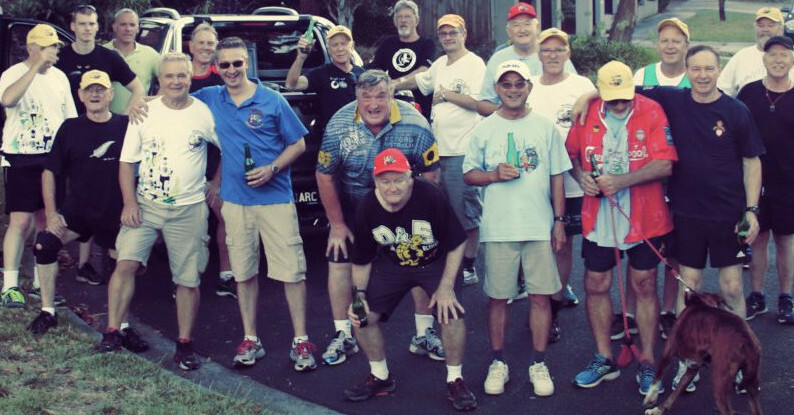 Find Us On Facebook © Melbourne Hash House Harriers. All rights reserved.